A common misperception among people who do not practice Taijiquan is that you need to be patient to learn Taijiquan. I started learning Taijiquan more than a decade ago and I really enjoy it. And I have to admit that I am definitely NOT PATIENT AT ALL! Just ask my kids. I am not patient when it takes YEARS for them to put on their night pyjamas or their shoes. Or in my business. I definitely want to grow faster, higher wider, like NOW. I think THE ONLY THING I am patient about is my Taijiquan practice. Because I know I have the rest of my life to learn it and I am sure I will never learn it all. Actually, that thought makes me impatient again – I think I need to practice much more (which is probably a good thing anyway)! 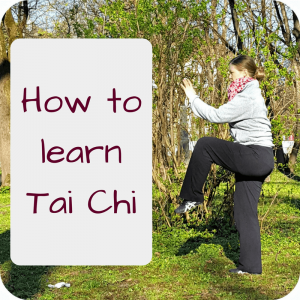 So I am the living example that you don’t have to be patient to learn Taijiquan. However I know that Taijiquan teaches me a lot about patience. It might even be more important than passion. Because learning a Taijiquan form, that strange choreography of moves, it does take time. Getting into the principles of those moves, understanding the application and gaining knowledge about all the background theories including Chinese philosophy and Traditional Chinese Medicine, it does take time! And I think that is the best thing about Taijiquan. I mean, we are living in a time where knowledge is on our fingertips. Just google it. You can find almost all of the knowledge of the world online. I think we currently de-learn “knowledge patience”. Because we can google EVERYTHING. But we cannot google our body. We cannot google our mind. We cannot google our spirit. And we definitely cannot google what connects all these three within us. 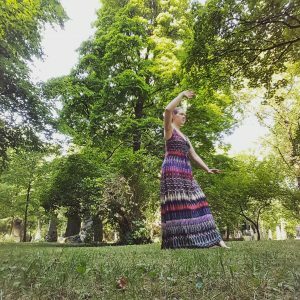 Taijiquan and Qi Gong is a way for me to access all this: my body, my mind, my spirit. And while you can save time with all those apps and producticity tips and lifehacks, I think it is a very useful exercise to TAKE YOUR TIME with something. Others prefer painting or knitting or learning a language. I prefer Taijiquan. Because it benefits me in everyday life. And it will benefit me when I am old. It’s like an investment. 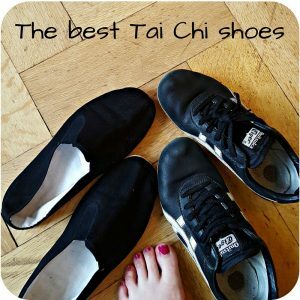 So the myth that you need to be patient to learn Taijiquan is just a myth. 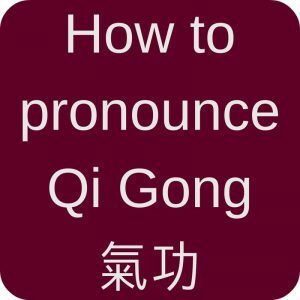 Actually if you are impatient, Taijiquan can HELP you! Just give it a try. Find a teacher you like and try it for a couple of weeks. Feel if it is for you, and if it is… continue learning!